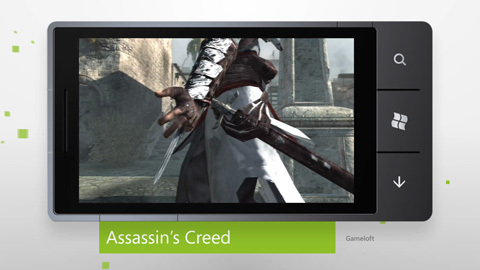 In summer of 2011 Microsoft contracted Cypress to create three short videos for their Windows Phone 7 microsite for Xbox LIVE games. 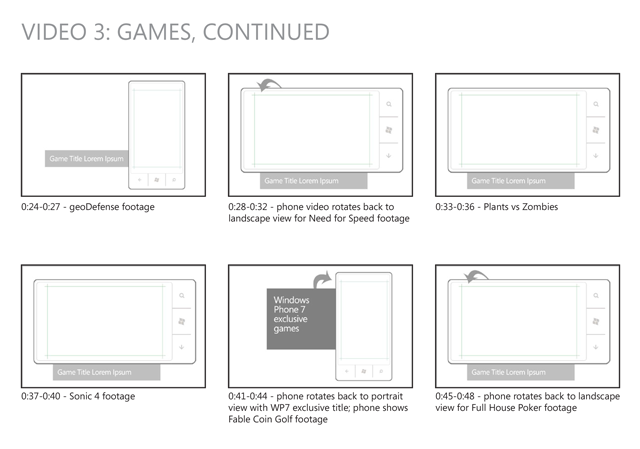 I created rough wireframe storyboards for each of the three videos. Since our timeline was tight, we hired a contractor for the motion design of the avatar customization video. 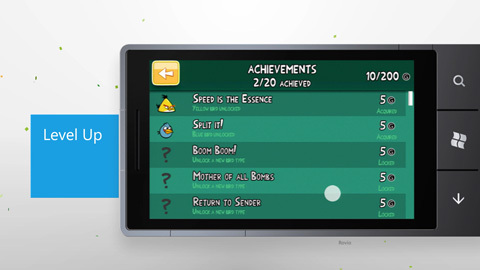 I produced the other two videos - achievements and games (shown here). I sourced and edited the music for all three videos, as well as provided an initial After Effects project file with the basic framework, swoosh and particle elements. 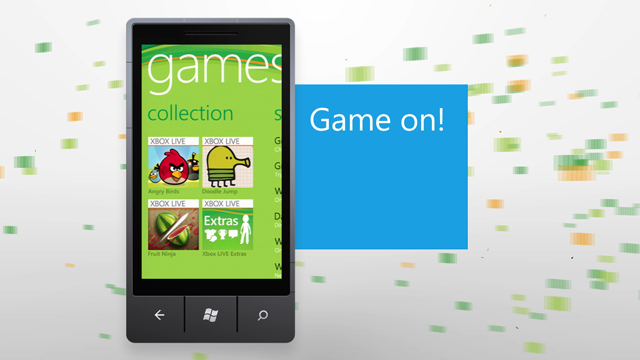 Other members of our team handled the UX and UI designs of the Xbox mobi microsite for Windows Phone.